Arterial Cleansing | Y-DAN Exercise DVD - FOH Inc.
150 minutes (2.5 hours) of physical activity a week is the recommended amount of exercise for baby boomers - those born between 1947 and 1966. It isn't a lot, but it will go a long way to guarantee the quality of life. As the saying goes, a little workout never killed anyone. 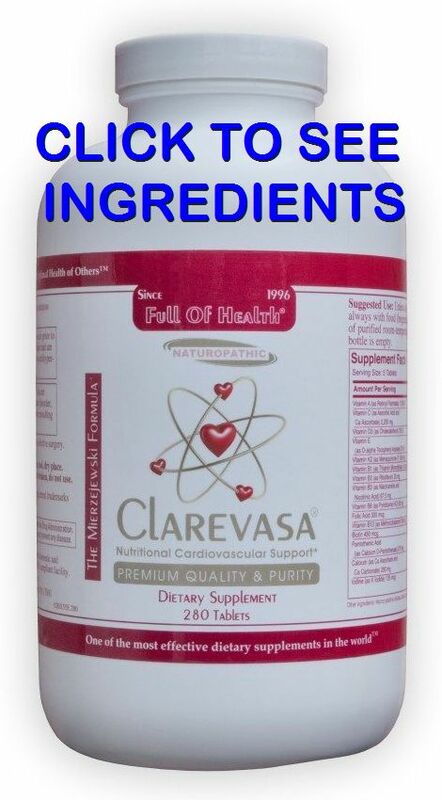 © 1998-2018 ReverseAtherosclerosis.com: Arterial Cleansing | Clarevasa Formula. All rights reserved worldwide. This document may not be copied in part or full without express written permission from the publisher. 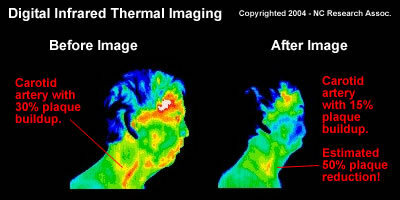 The information on reversing atherosclerosis nutritionally provided herein is a general overview on this topic and may not apply to everyone, therefore, it should not be used for diagnosis or treatment of any medical condition. While reasonable effort has been made to ensure the accuracy of the information on arterial cleansing, Full of Health Inc. assumes no responsibility for errors or omissions, or for damages resulting from use of the information herein.